All the Plug & Play items will work directly with the RCMojo Light Controller. 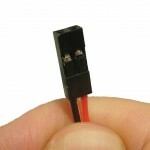 The LEDs are fitted with a 220r resistor and double insulated with heatshrink. 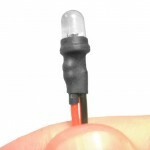 The heatshrink extends over the base of the LED stopping any light bleed.